Pitchfork has just revealed Lorde’s 2018 tour dates and openers for her North American Tour, “North American Dance.” Tove Styrke, Mitski, and Run the Jewels will be joining her as she makes her way from Wisconsin in March to Nashville in April. The 20 year old pop sensation is currently finishing her European tour with Khalid. The two have upcoming October dates in The Netherlands, France, Belgium, Spain, Germany, Italy, Sweden and Norway. Then in November, the singer will wrap the tour up in New Zealand and Australia. 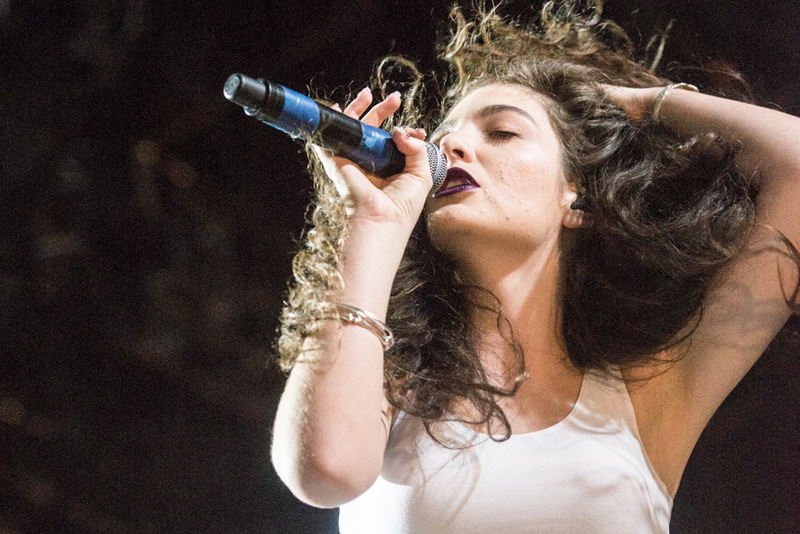 In addition to her European tour, Lorde has spent 2017 releasing a new album, releasing music videos and playing at festivals like Life is Beautiful, Outside Lands, and Coachella. Her openers have had quite a busy time in 2017 as well. 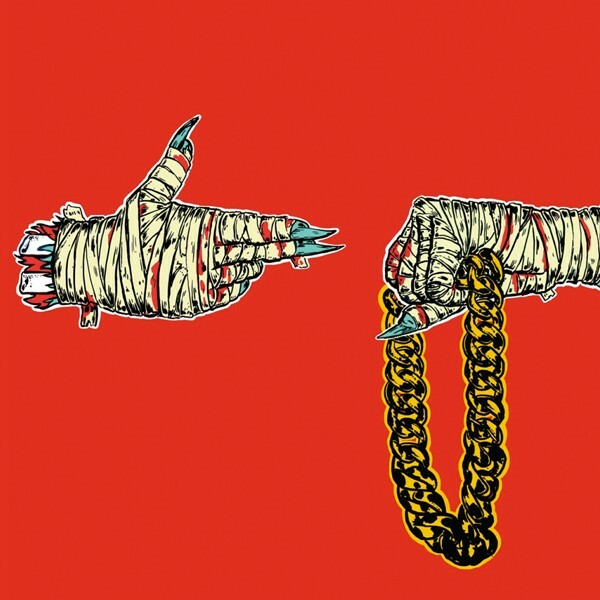 In particular, Run the Jewels has been all over the country playing at festivals like: The Meadows, FYF Fest, Glastonbury, Pitchfork Paris, Mysteryland USA, Sloss, Beach Vibes, Fortress , Boston Calling, Hopscotch, Summer Camp, NOS Primavera Sound Festival, Lost Lake, Northside, Rolling Loud Bay Area, Forecastle, Monster Energy Aftershock, Austin City Limits, Made in America, Primavera, Lollapalooza, BUKU, Osheaga and Off Festival. Believe it or not they have also found time to release and tour their new album RTJ3.